- O Beach Ibiza operates an over 18s policy. Anyone under the age of 18 will be refused entry. 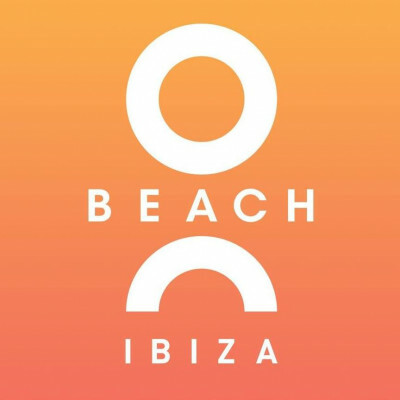 - O Beach Ibiza will not be held responsible for adverse weather conditions.